RECacril® Marine fabrics are designed for use in boats (hoods, Biminis, flybridges,etc). 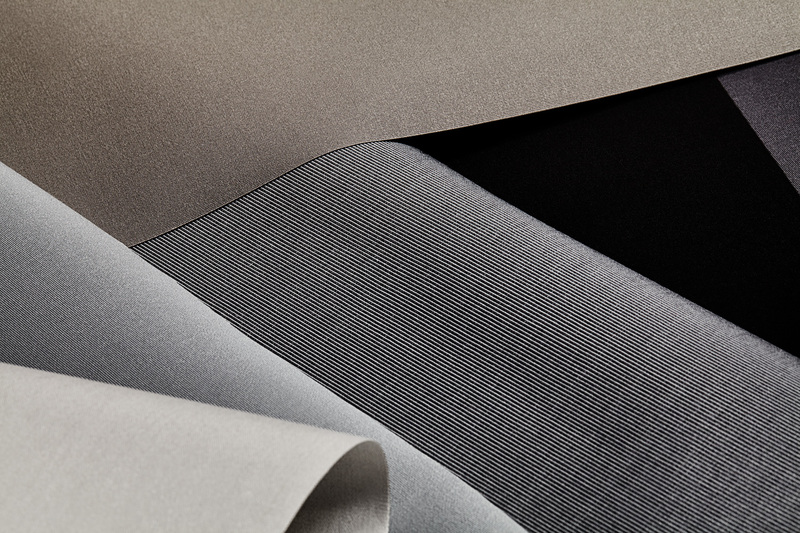 Like RECacril® fabrics, RECacril® Marine fabrics are made from solution-dyed acrylic fibers, which gives them an exceptional color resistance to high salinity conditions such as the marine environment. RECacril® Marine fabrics go through the enhanced Infinity Process for improved waterproofing. The enhanced Infinity Process provides RECacril® Marine fabrics with a softer and more ductile touch than standard fabrics, making them better adapted to the complex shapes of nautical structures. The warranty takes effect from the date of installation of marine covers, Biminis, or any other product made with RECASENS canvases. The high-tech Infinity Process finishing technique provides RECASENS canvases with long lasting protection against mold, as well as excellent water and oil repellency, making marine tops and covers that will protect you from both sun and water for many years. Brush off excess dust and dirt with a soft brush. NEVER brush with stiff brushes as that will damage the surface of the fabric fibers. Prepare a solution of 10% household bleach, 20% of solvent-free neutral detergent and 70% water.